Ucchangi is a hill fort near Davanagere, in Chitradurga Karnataka. 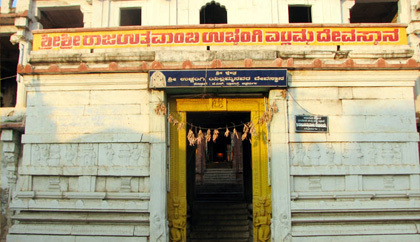 Ancient Ucchangi Ellamma temple is in Chitradurga, Karnataka. Pincode is 577501. Near by railway Stations are Chitradurga & Haliyuru.